What do you know about the "Call of the Wildman"? 1. Ernie Brown Jr. is the star of the show. In what state does he live? 2. Brown operates a nuisance animal removal business. What is the main animal that he usually removes? 3. Who is Ernie's right-hand man and assistant? 4. 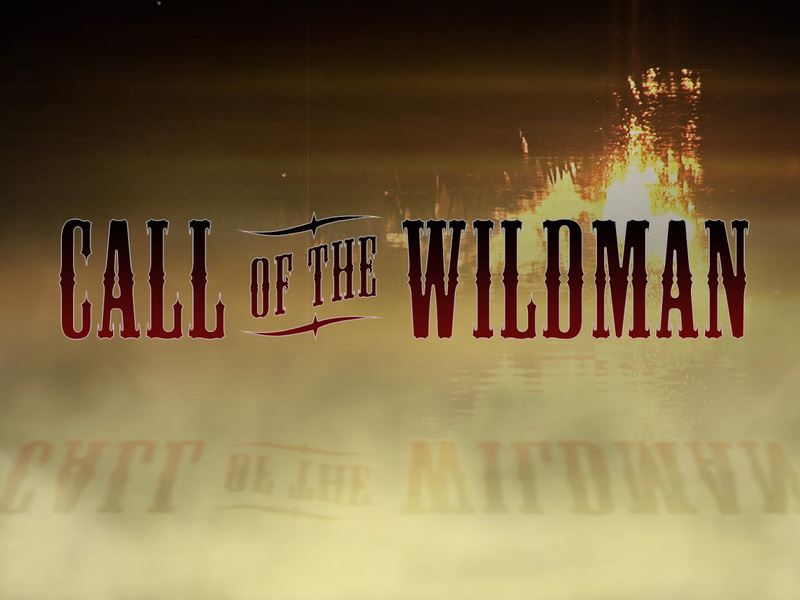 On what TV network did "Call of the Wildman" originally air? 5. What is the name of Ernie's dog? 6. At age 17, Brown caught the largest turtle of his life; it weighed almost 55 pounds. What nickname did Ernie give to the turtle? 7. Who taught Ernie how to catch turtles? 8. What is Ernie's catch phrase? D. You can't make this up! 9. What is the nickname of the foot-long Bowie knife that Ernie carries? 10. What is Ernie's nickname?